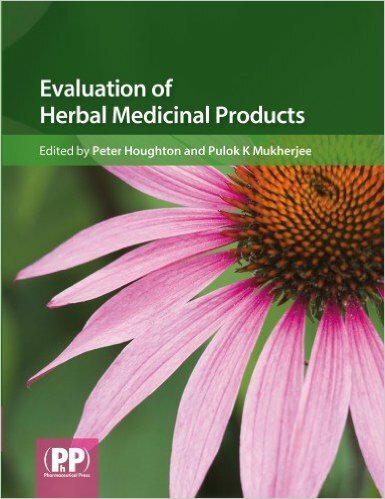 Book Reviews: This book has been designed to serve as a resource for all non-medical prescribers and will be particularly useful to nurses, pharmacists, optometrists, physiotherapists and other healthcare professionals who desire to become supplementary or independent prescribers in their field. While The authors have attempted to make the book comprehensive, it is not intended to be an exhaustive text on the subject and the reader is referred to other sources for more detailed information in areas such as consultation skills. 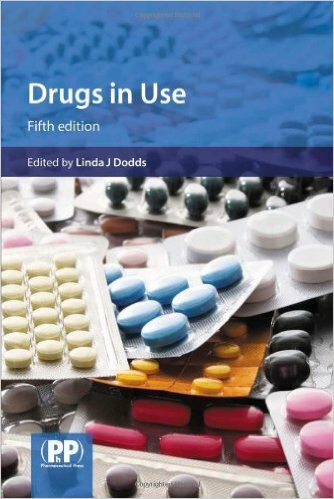 The book provides an overview of key areas which consider safe and effective prescribing. 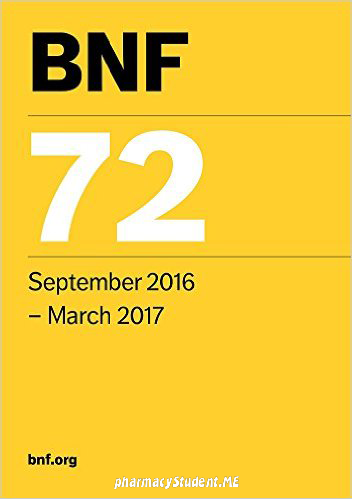 The second part provides clinical topics, with prescriber insights and reflections and clinical case studies for support. The authors direct readers to other reference sources to expand understanding, knowledge and skills in core clinical areas. The book is a useful resource for undergraduate pharmacy, nursing and medical prescribers as well as health practitioners who intend to become independent prescribers. 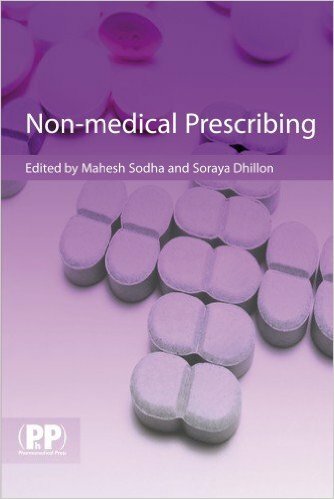 This book provides and overview of non – medical prescribing by health professions other than doctors and covers the ethics, legal and patient safety framework. The book is intended as a guide for practitioners on how to prescribe confidently in specialist areas. The first section includes background information on history, competencies needed (includes RPSGB guidelines) and the moral aspects of prescribing; with a second section focusing on specific clinical areas. Each chapter will be written by a practitioner with current experience of prescribing in the specialist field. Author: Mahesh Sodha , Soraya Dhillon. 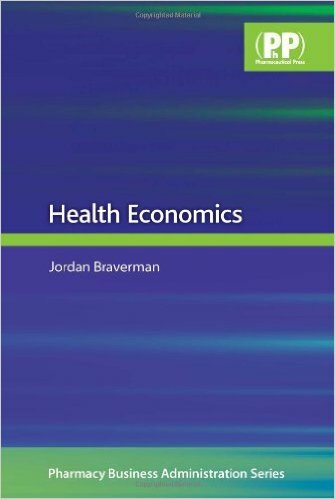 the textbook of non-medical prescribing pdf, oxford handbook of nurse prescribing, non medical prescribing exam questions, non medical prescribing portfolio.